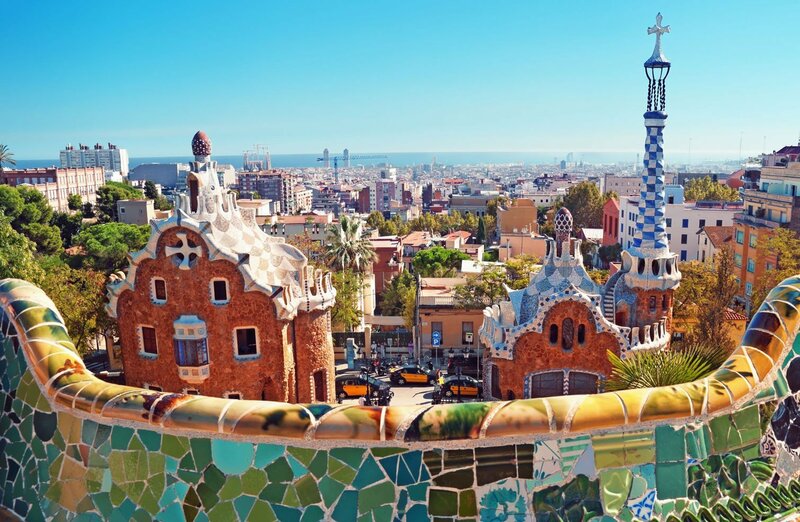 One of the first things that you will need to do when living in Barcelona, is to inform the local authority of your residency here. This includes obtaining your Empadronamiento, your NIE, and a few other things which we will gladly explain. Although Spain is quite famous for it´s bureaucracy and red-tape, it really isn´t that hard to do all the administration you initially need. 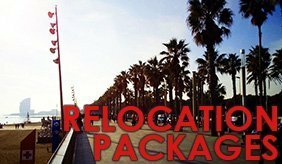 Once everything is taken care of, it will make your life here much easier when moving to Barcelona, and will ensure that your legal status is recognised by the government. When it comes to paying taxes, purchasing a car or property, or whether you want to ask for a loan or credit from a financial institution, you will always be required to prove your status in Spain, by means of your NIE, or empadronamiento. Speaking of paying taxes, just as with most other countries, you are expected to do your tax returns during the financial year end,which in Spain is between 1 May to 20 June. If you are a Spanish resident you will be taxed for your worldwide income. You may deduct your income tax paid in your home country. Certain countries have “double tax treaties” that are put in place to avoid double-taxation. Assuming that there is no treaty with your country of origin, you may deduct the foreign tax paid. You can read more about Spanish tax declaration here. 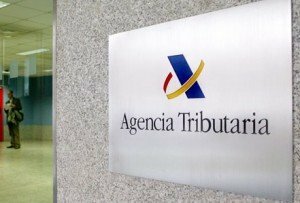 Your tax returns can be done at the “Agencia Tributaria”, or if you are expecting a tax refund, you can do this at your bank.